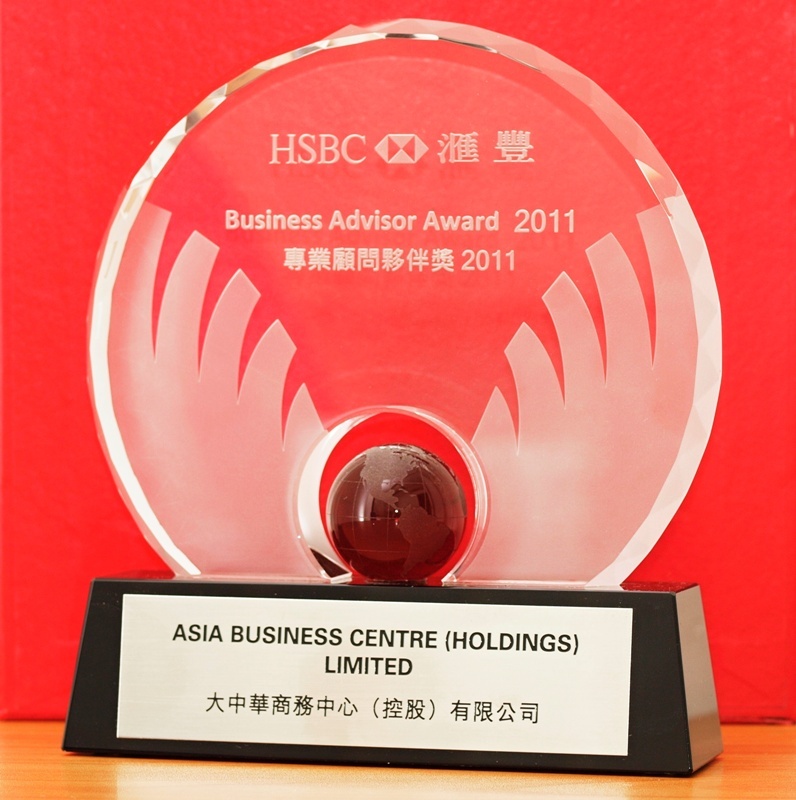 Asia Business Centre (asiabc.com.hk) is awarded HSBC Business Advisor Awards and Standard Chartered Bank The Best SME Partner as recognition of qualified Hong Kong bank account opening intermediate. 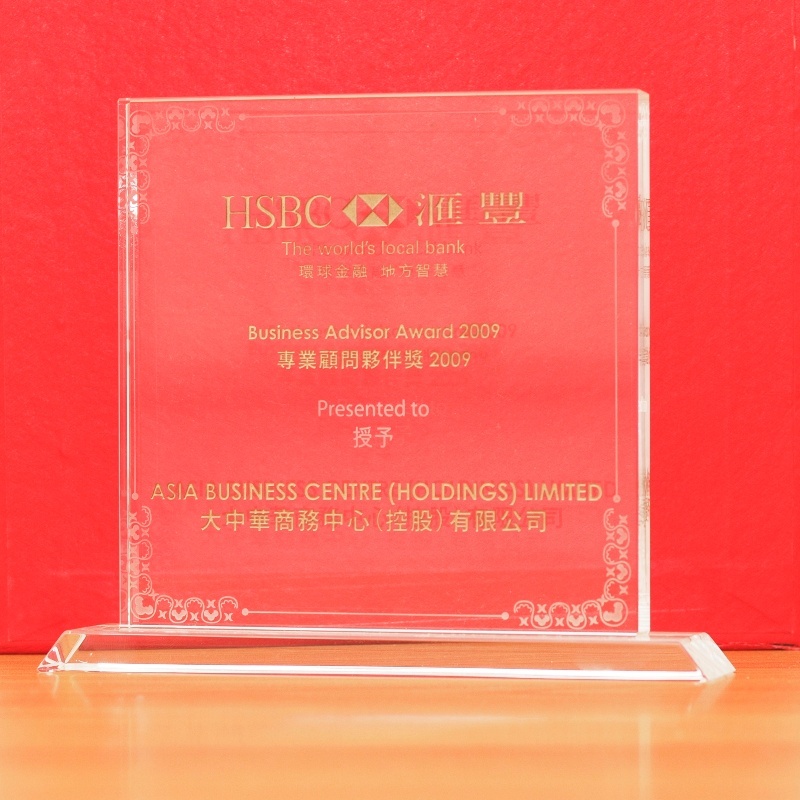 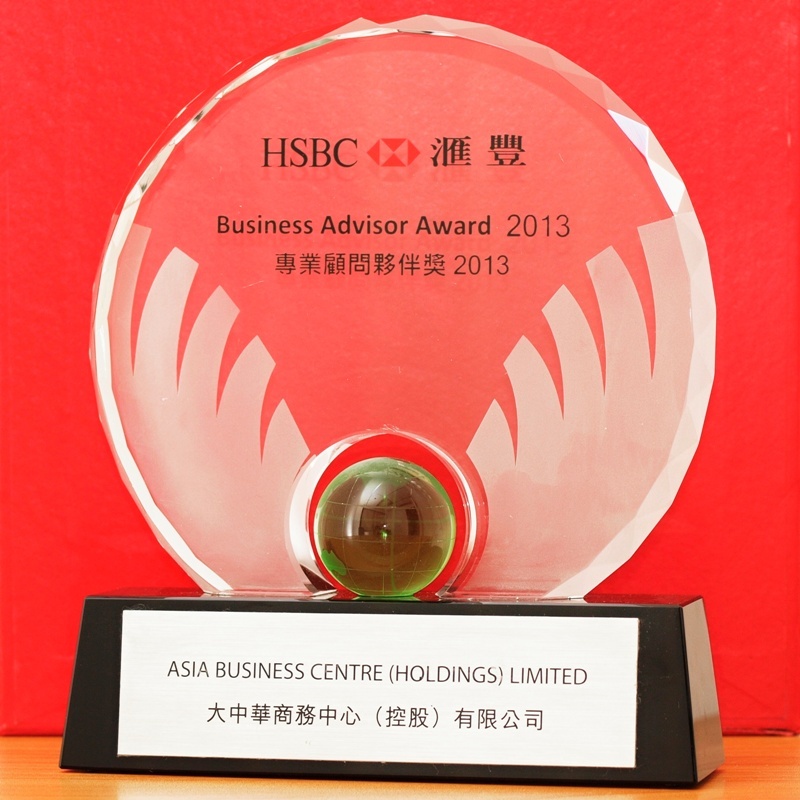 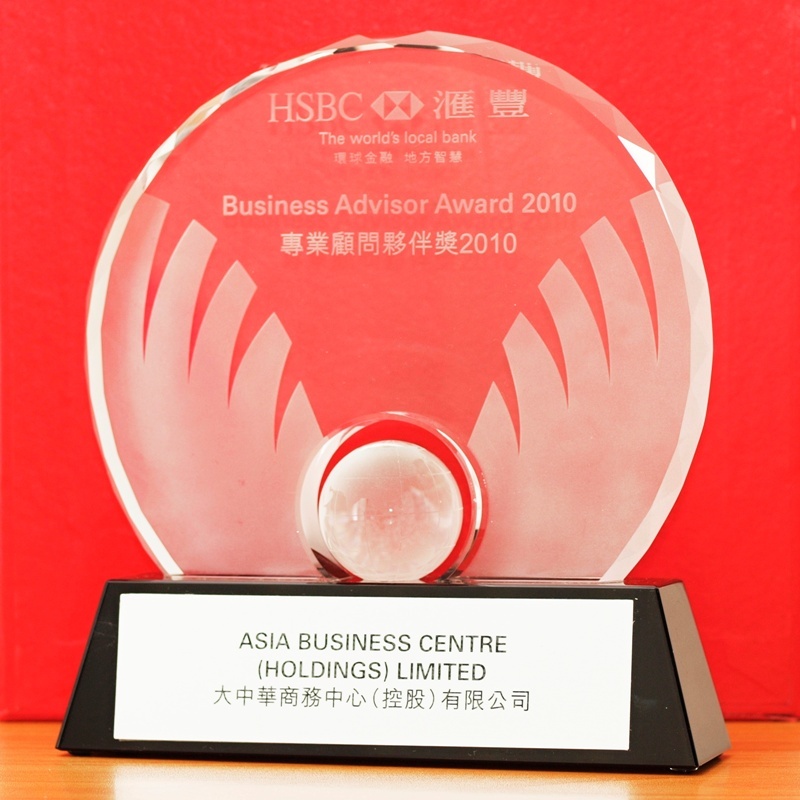 Asia Business Centre (Holdings) Limited is the winner of HSBC Business Advisor Award 2013 (NEW! 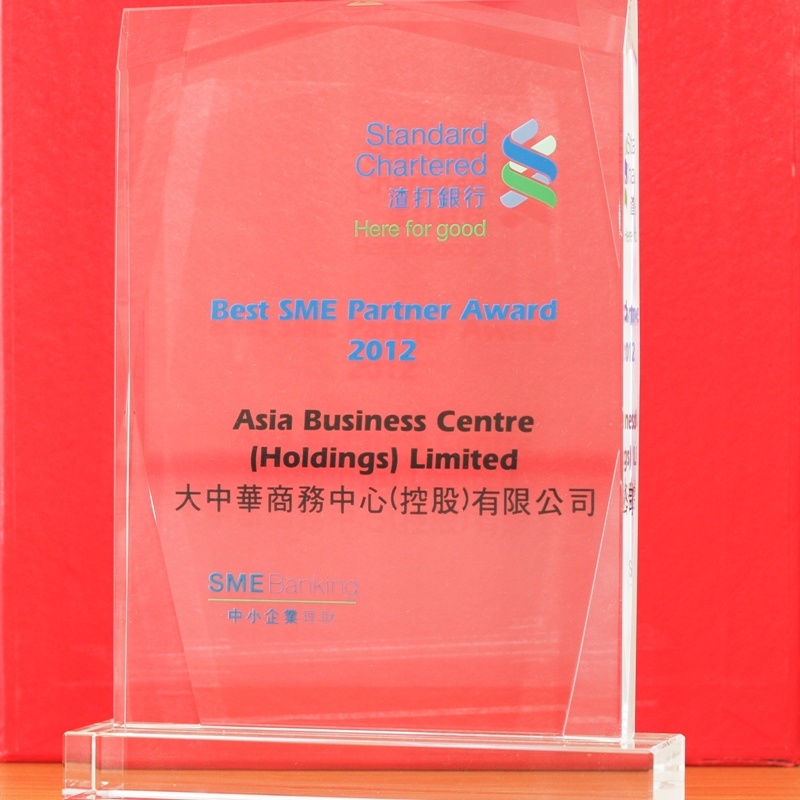 ), 2011, 2010 and 2009 in 4 years and Standard Chartered Bank Best SME Partner Award 2012 to recognize our excellence service as Qualified Intermediary to handle company bank account opening in Hong Kong.